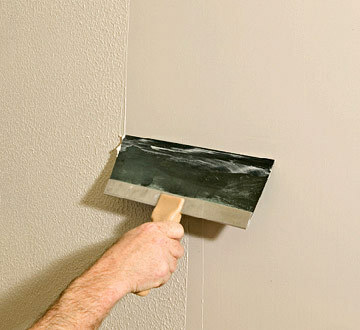 From the smallest dent to large holes and entire walls, there are several ways to fix surface defects on your walls. Doorknobs and water leaks are common enemy of drywall. We can always find nails and screws popping out. Children can cause drywall damage as well - such us when the interior of a home is mistaken for a baseball stadium or a demolition derby. 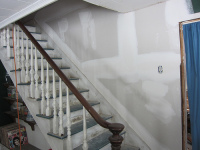 Many things can cause damage to drywall and not all of them are under our control. 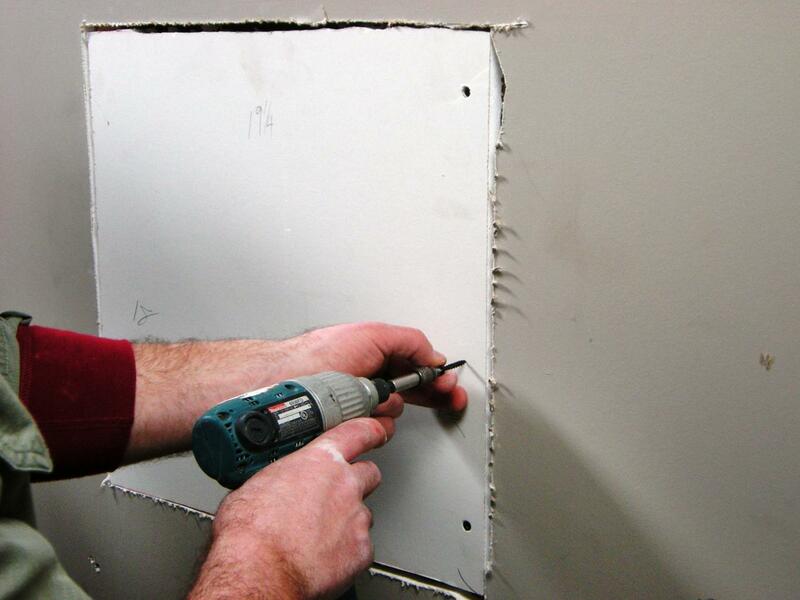 Drywall repair is one of our specialities. We fix other trades damages such us electricians cutting into the walls when pulling wires; plumbers when accessing plumbing in walls and ceilings and carpenters when changing trim in your home. We cut out and replace damaged sheetrock as well. Removing wallpaper often creates a lot of problems and only ​way to fix it is skim entire surface with joint compound. 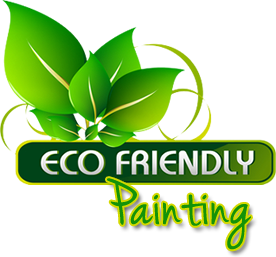 Repairing cracks and imperfections on walls and ceilings is our daily routine and we are really good at it. We skim textured ceilings in order to make them flat.